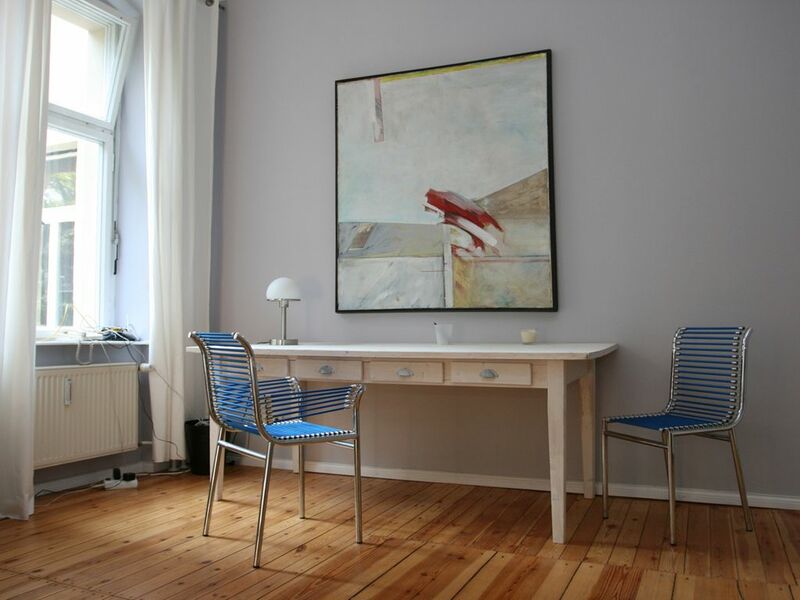 Luxurious, Ample 2 Bedroom Apartment In The Heart Of Berlin LICENSED! 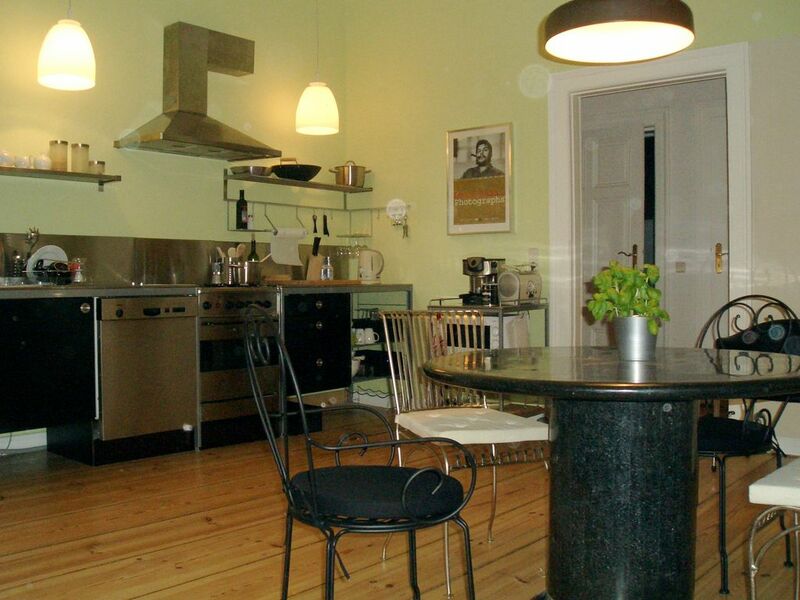 The fully furnished Apartment is on 1. floor of a listed building in Berlin-Mitte. 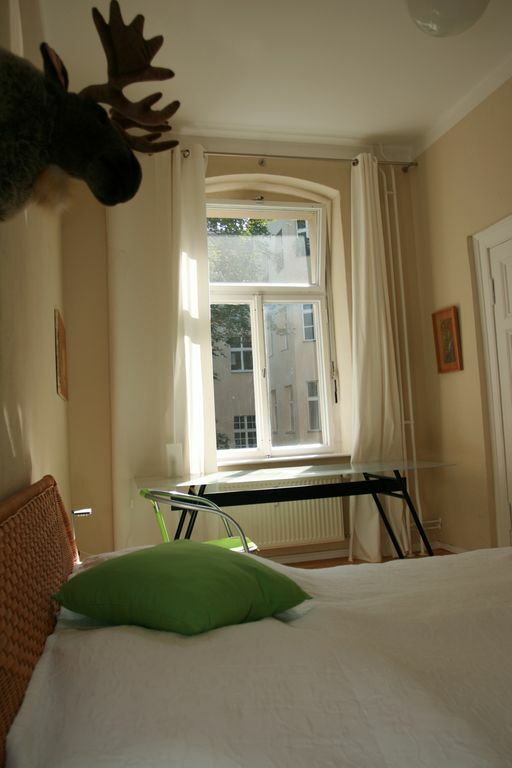 Bode-Museum on Museums Island, Oranienburger Strasse with the Synagogue and Hackescher Markt, Brandenburg Gate,"Unter den Linden“, Humboldt-University, Berlin Cathedral, Alexander Platz and Checkpoint Charlie are only 10 walking minutes away. 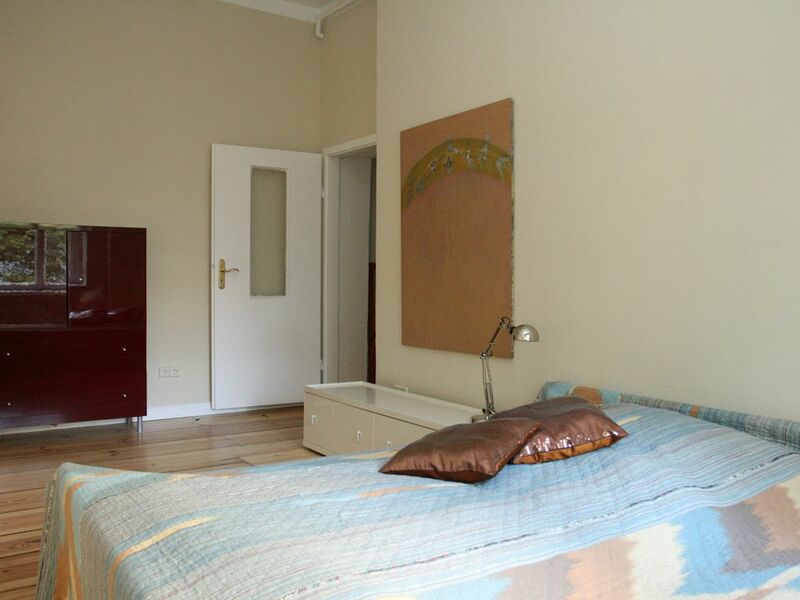 The whole area is dotted with art galleries and theatres: that’s why we call our apartment "East End“! 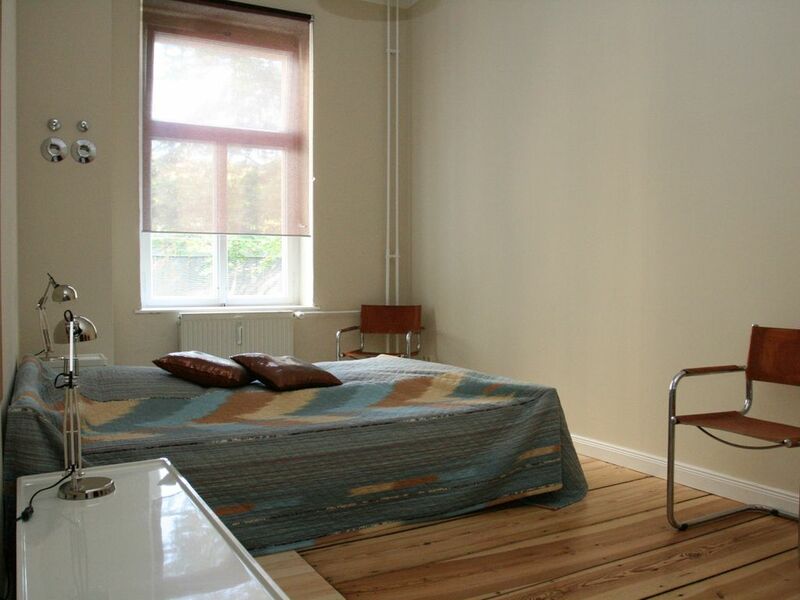 Two quiet double bedrooms situated in opposite corners of the large flat offer space for 4 PAX. 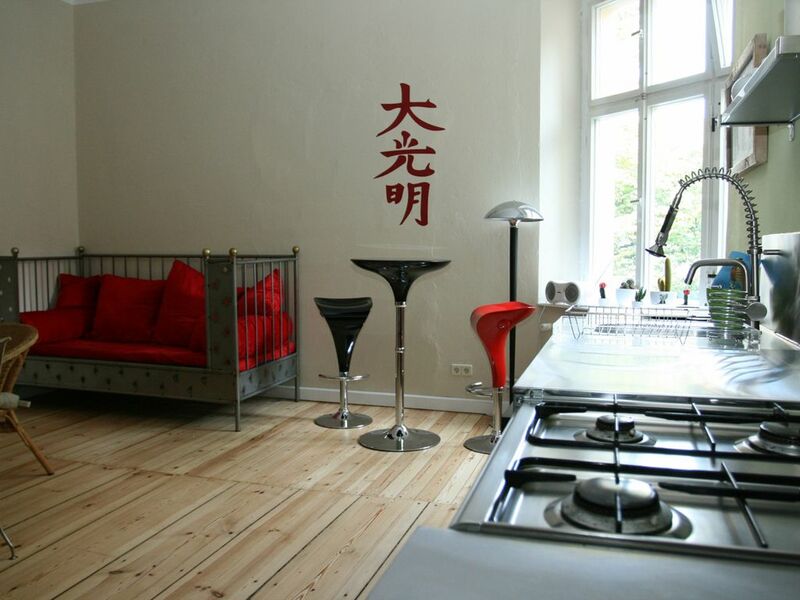 A fit person could sleep on the sofa in the living room. The kitchen is fully equipped. 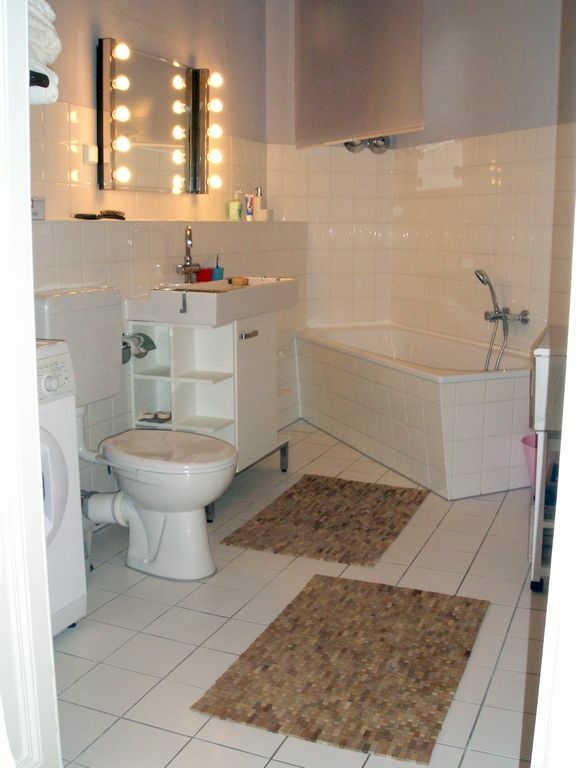 The bathroom has a bath tub with shower, toilet and a washing machine. 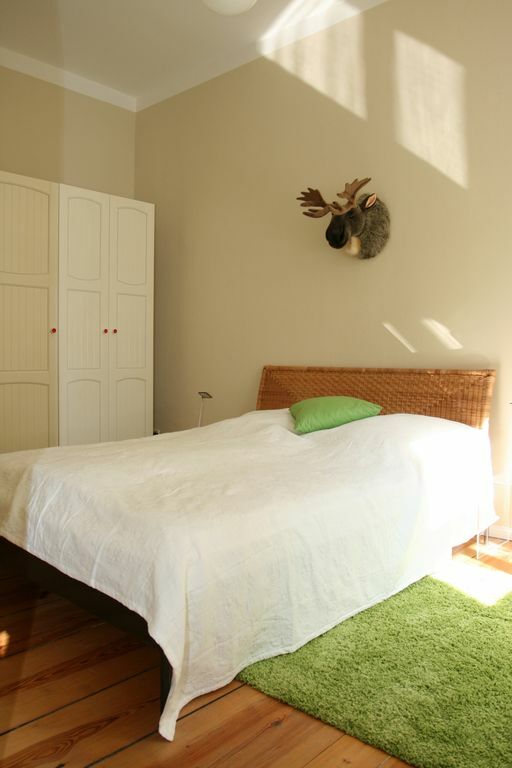 Towels and sheets are provided as is the Wi-Fi Broadband internet. Recommended for people with allergies. 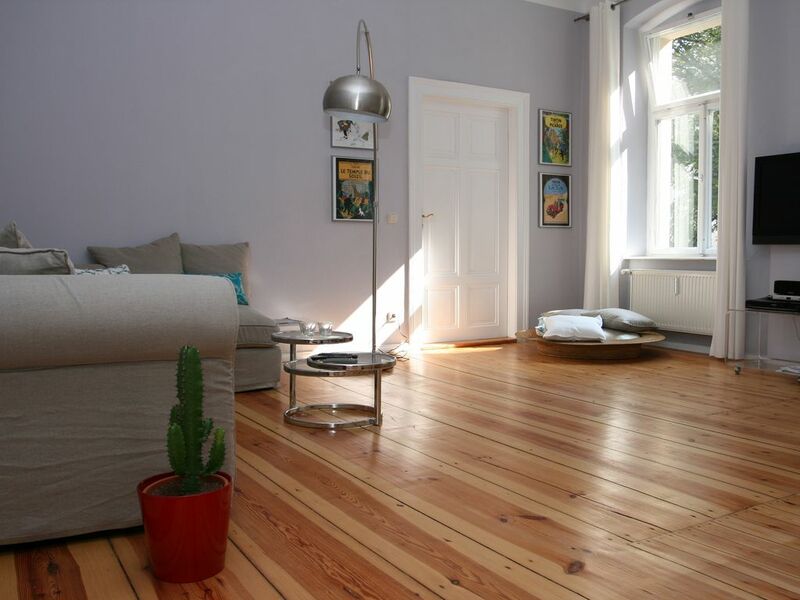 (We have easy-to-clean wooden floors and anti-allergic mattresses). No pets and no smoking allowed - but children are very welcome! 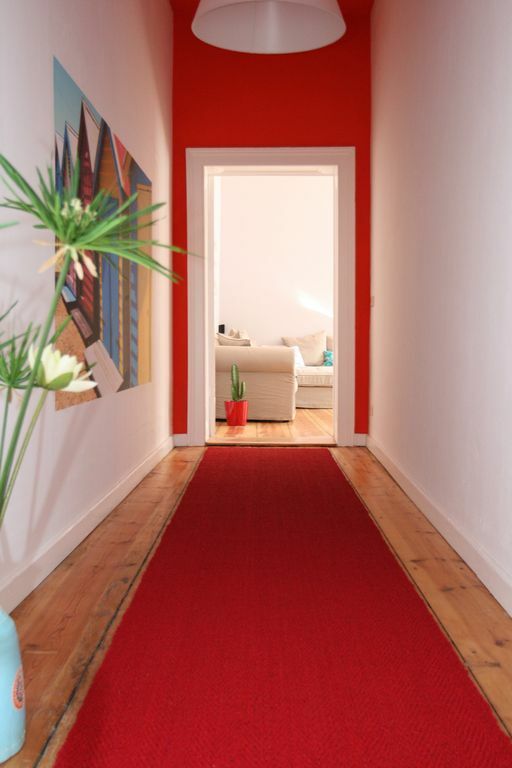 A 5% city tax applies and will be collected cash on arrival by our caretaker. If you are a business traveler you are tax exempt if you provide a form to prove the business trip.